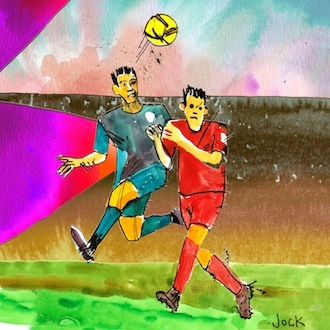 Every man, Jack, and soccer team in England (& some in Wales) gets a crack at the title in the oldest soccer competition in the history of the game––if anyone can figure out who’s in it. A run down of the Whys and WTFs of the FA Cup––and the greatest potential Cinderella soccer story––as play rejoins tomorrow. Michael Louie on the effects of the latest hockey lockout––the third in 20 years––and why the biggest loser is the NHL itself. 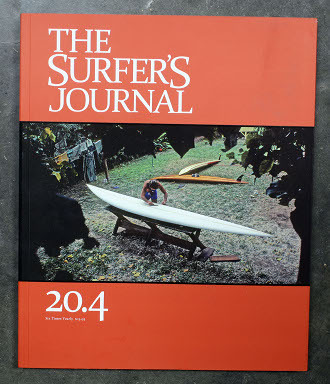 The non-surfer’s appreciation of The Surfer’s Journal. A look back on the magic of the wave in its most compelling form and the moments that live on in legend. 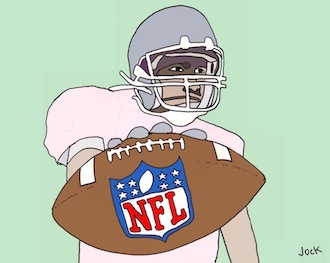 Pete Hausler recaps the best, worst, and most ludicrous moments of Euro 2012, and shares his hopes and dreams for the future of soccer. Photo by Pawel Mielko. Shane Jones on the smarmy side of Italian soccer, and why he’s their #1 fan for Euro 2012. 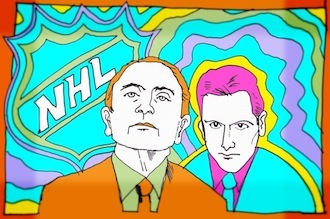 Art by Danny Jock. The world of obstacle racing was born out of traditional adventure racing, but in only a few short years has exploded in popularity garnering sponsors from Dial for Men to the coveted Dos Equis “Most Interesting Man in the World” campaign. But is it just the primal sensation of crashing through muddy ponds and jumping fire pits that keeps people coming back every weekend by the tens of thousands? 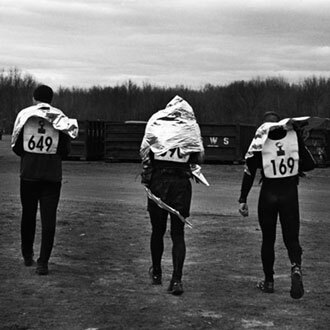 Michael Louie, who long considered himself to be the worst runner he knew, dives in. Pete Hausler makes his predictions for this year’s Belmont Stakes––even as Triple Crown contender I’ll Have Another is scratched from the race. 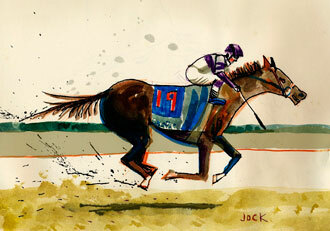 Horse fan art by Danny Jock. Here’s mud in your eye. 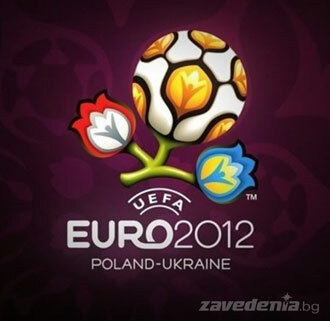 The 2012 UEFA European Football Championship kicks off tomorrow in Poland and Ukraine––with a new ball, to boot. Pete Hausler shares his picks for the group phase of Euro 2012. 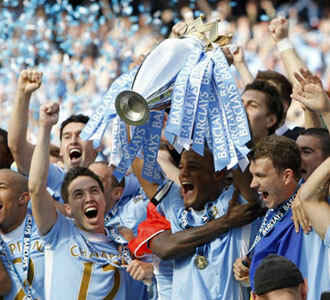 Neither “Manchester City are the Yankees” nor “Tesla invented soccer” made the cut for a rundown of the English Premier League’s 2011-2012 season. Pete Hausler tells it like it is.